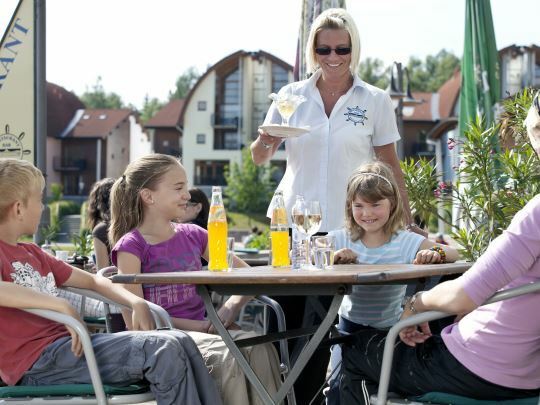 Holiday park Landal Marina Lipno is located directly on the Lipnomeer lake in de forests of South Bohemia. 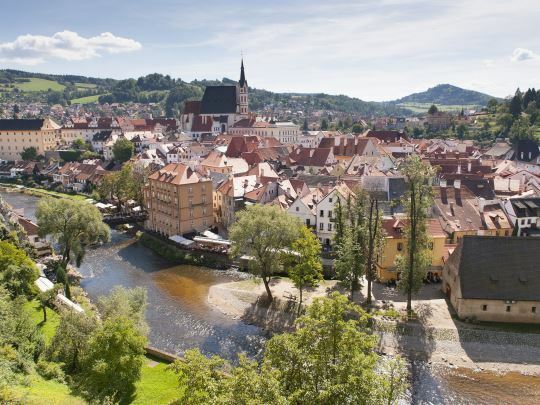 After just one day driving from the Netherlands, you will be sitting in your apartment at this stunning location in the Czech Republic. 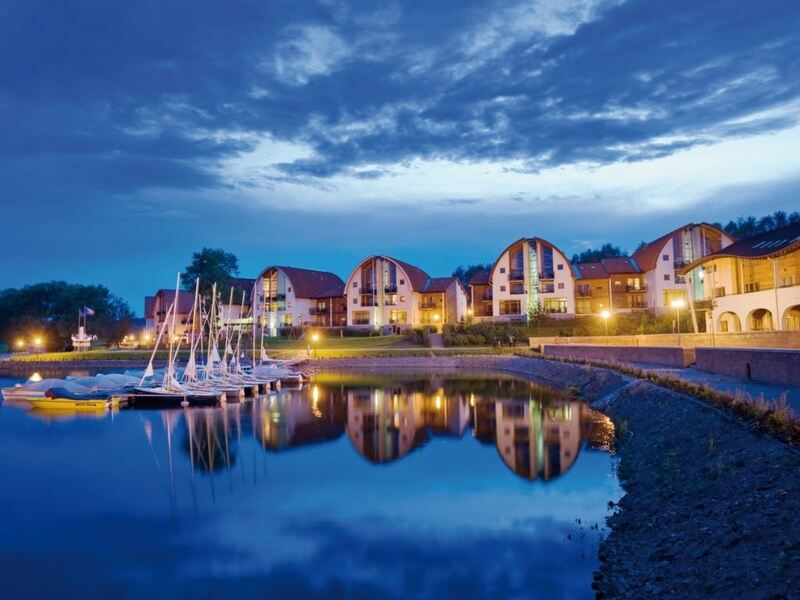 Water sports enthusiasts can have fun here: great sailing or surfing on the Lipnomeer lake. Or rafting and canoeing on the Moldau river. 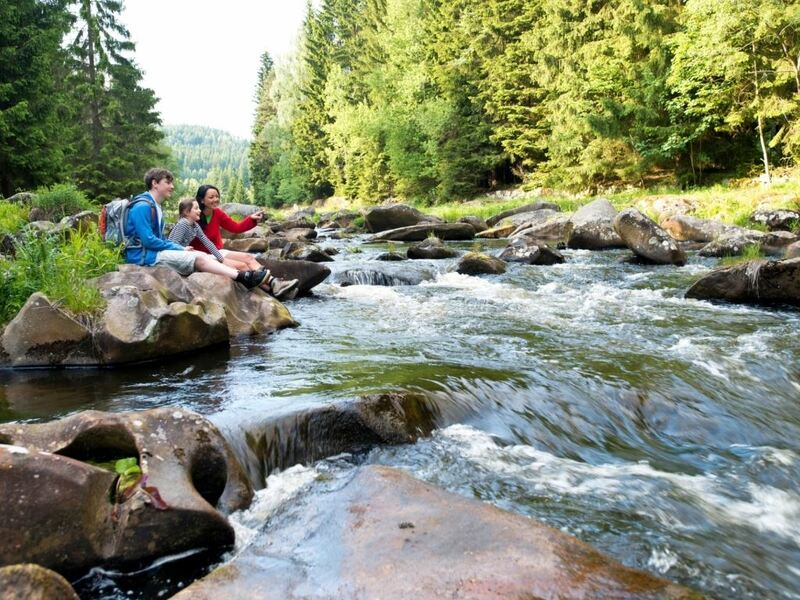 But in the primeval forests on the banks of the Moldau, you can just stroll and dream away in the greenery around you. 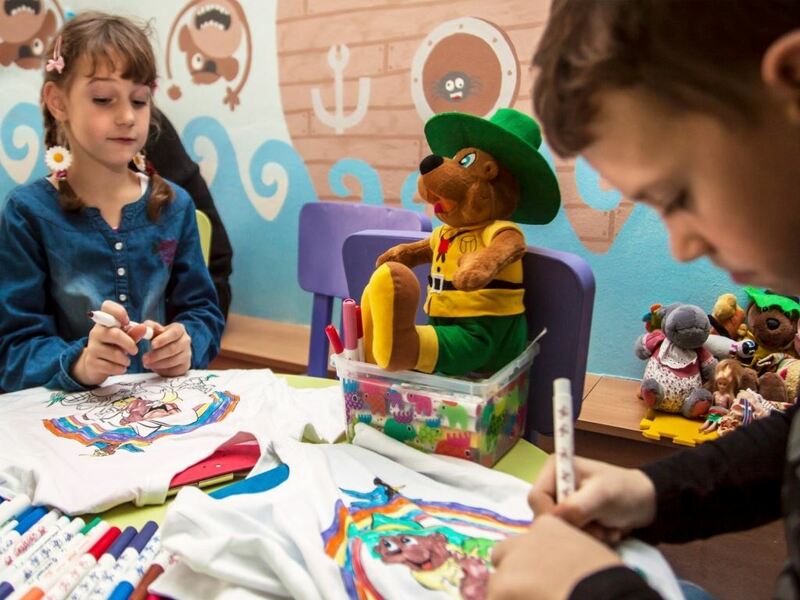 There is also enough to do for culture lovers. 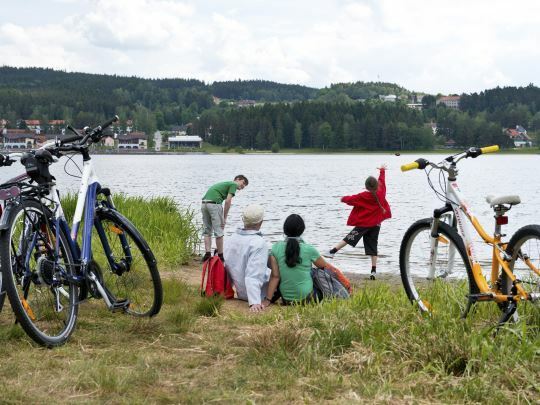 Visit Lipno and Vltavou and the many other villages in the area. Or walk inside one of the many castles of South Bohemia. The Czech Republic is still unknown territory to many. But once you have been, you are sold. 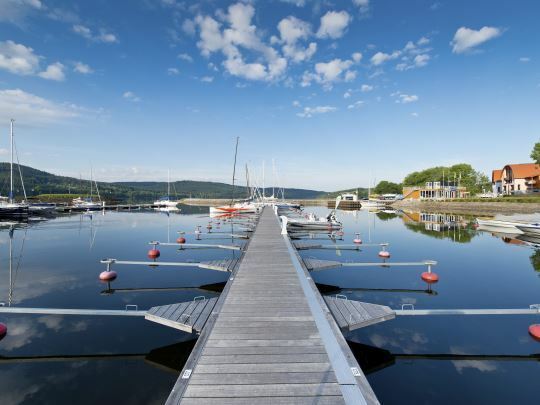 In the middle of South Bohemia, direct on the Lipnomeer lake, lies Landal Marina Lipno. In this hidden paradise, you can swim, fish, sail and skate endlessly. You will lack nothing here. 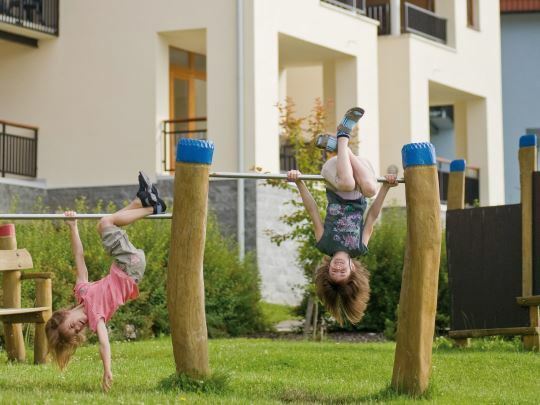 The area around the holiday park offers endless opportunities for enjoying your holiday. 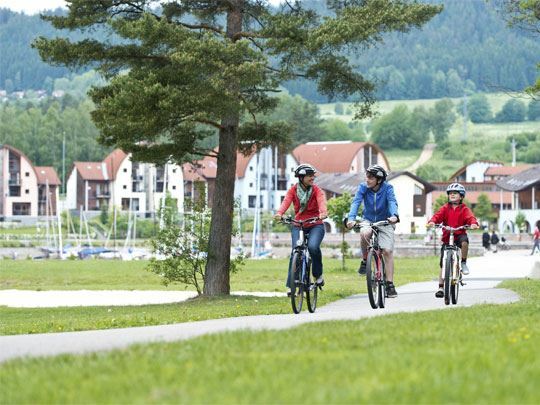 Whether you like cycling or hiking, there are kilometres of spectacular nature awaiting you. After an active day, return to the park where you can take time to relax. Make your stay complete with a package or one of the many extras. Beds made up and towels on your arrival? Have your shopping delivered or fancy a culinary treat in the restaurant? Simply book your packages and extras when you book your accommodation. Your carefree holiday can begin! 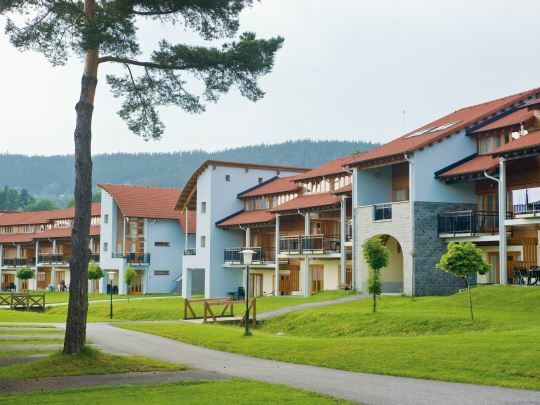 More than 300 modern accommodations waiting for you! 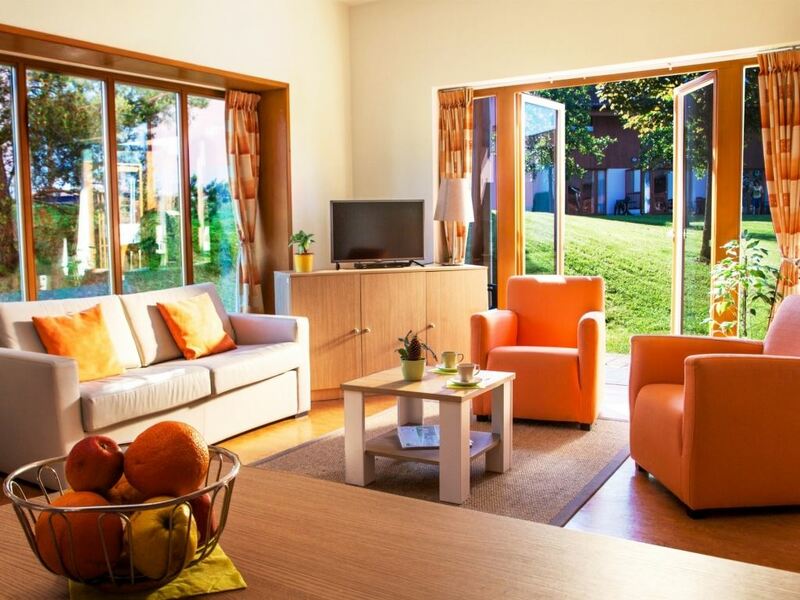 All apartments, bungalows and studios at Landal Marina Lipno are equipped with modern furniture in livingroom and bedroom. This makes your stay at our park even cozier! 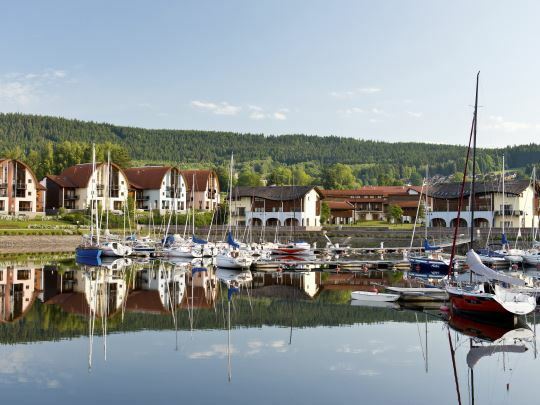 Landal Marina Lipno is certified with a Green Key! This is the international quality mark for sustainable businesses in the hospitality sector. As well as looking after our guests' comfort and making sure the quality of their stay is excellent, we also do our bit for nature and society. Time for each other, that's what it's all about here! There are so many activities to do on and around the Lipnomeer lake. Put on your inline skates, it's wonderful to be outside. But even when the weather is less enjoyable, the Fun & Entertainment team organises all sorts of fun activities. Young and old are welcome! 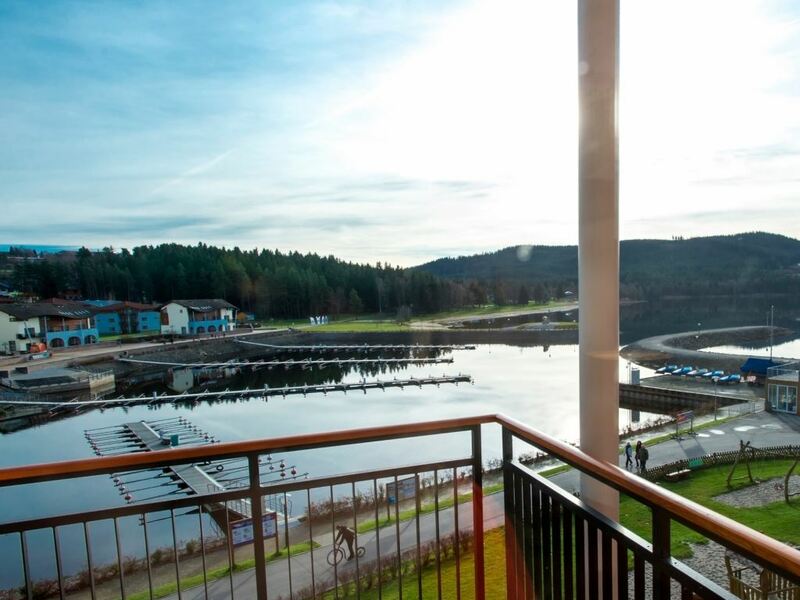 With modern ski lifts and stunning ski slopes, the friendly and cosy ski area at Landal Marina Lipno is the perfect place for winter sports enthusiasts. The ski lift brings you directly from your accommodation to the ski area, where you will enjoy the idyllic landscape. 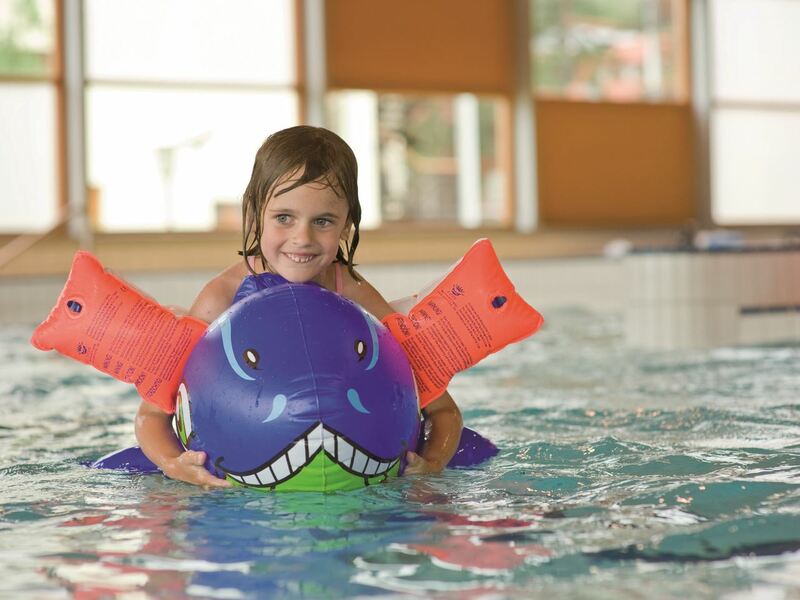 The area offers winter fun for young and old alike.